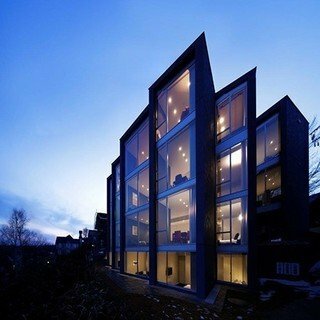 Enjoy the luxurious alpine resort lifestyle in this ski-in ski-out accommodation, choose from a selection of stylish and fully self-contained apartments and penthouses with high quality finishes. At Alpen Ridge you can enjoy waking up to views of the ski hill, Mt. Yotei or the Annupuri mountain ranges, get some breakfast at the local cafe and have your rental ski equipment ready in no time at the on-site rental facility. Step out of the front door and practically on to the slopes. 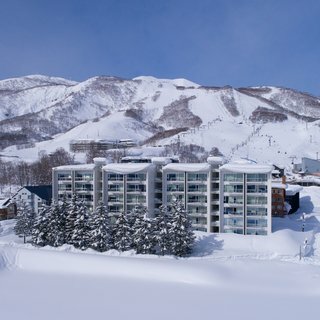 Spend your day chasing Niseko's famous powder or practicing your turns on the family run, either way your tired legs will appreciate the easy return to your apartment. In the evening you can relax in the welcoming living area complete with fireplace. 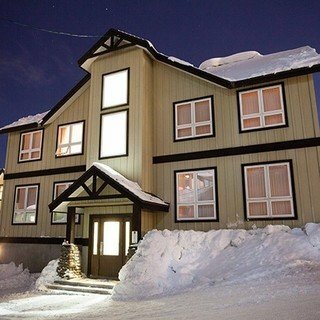 With numerous restaurant options only a short walk away explore Niseko's fantastic culinary offerings or dine in with your fully equipped kitchen in all apartments.